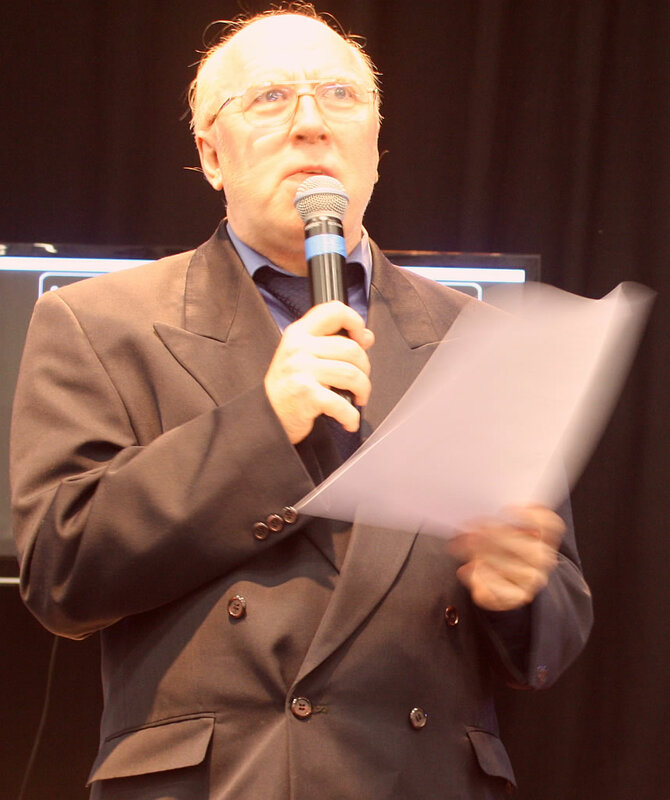 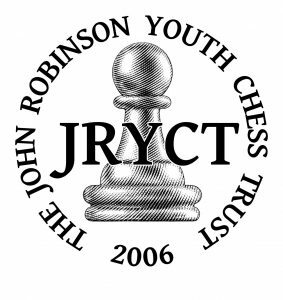 Also supporting this great event is The John Robinson Youth Chess Trust. 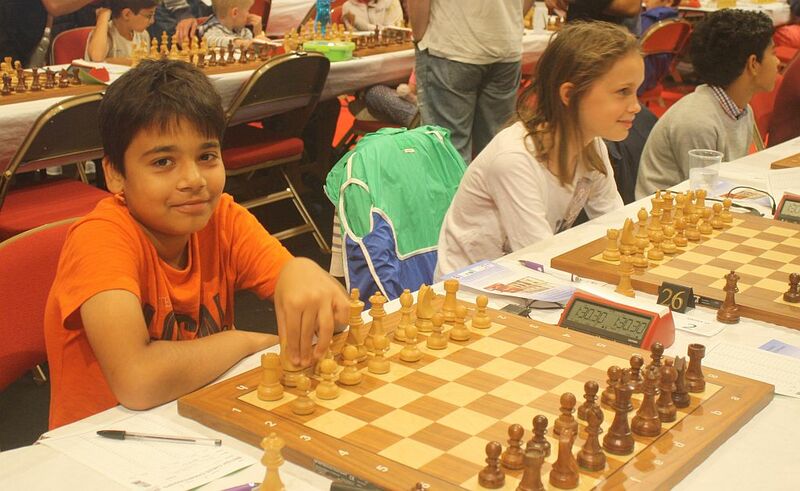 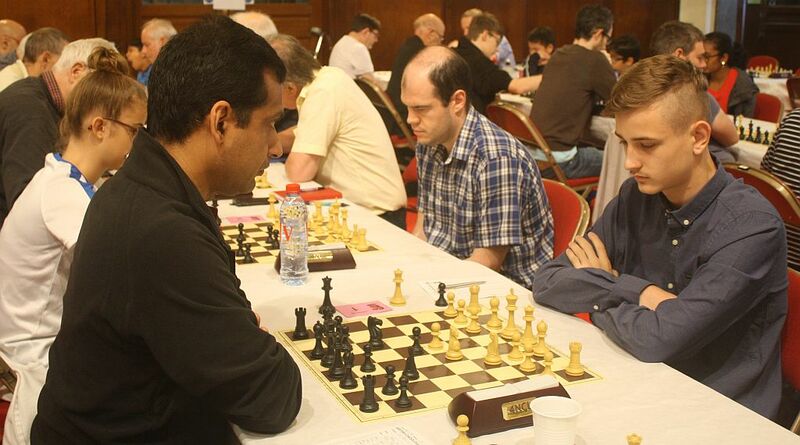 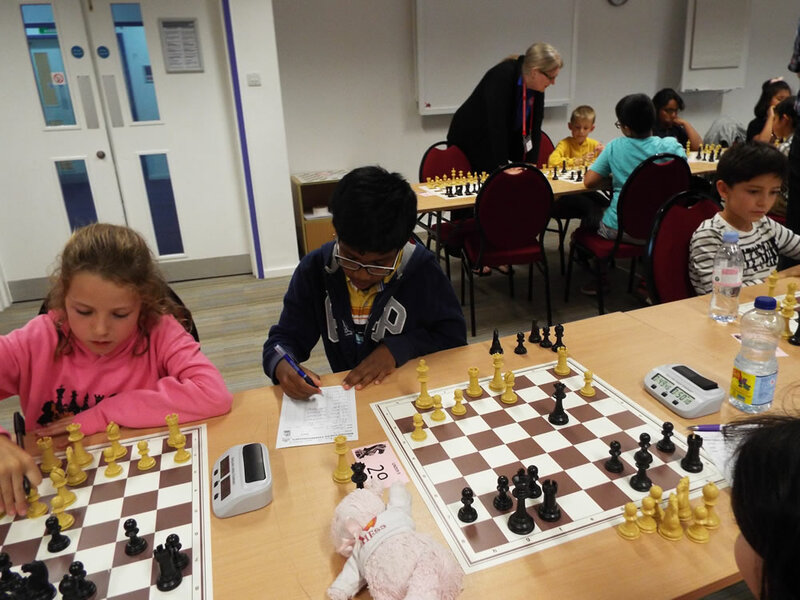 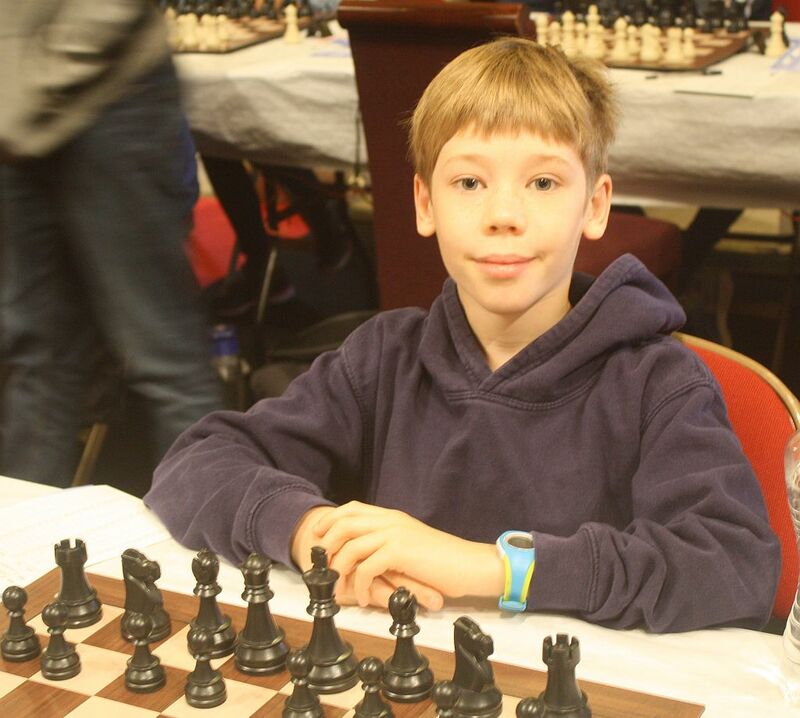 The Trust (an independent registered charity) was founded in 2006 to specifically support junior chess in England. 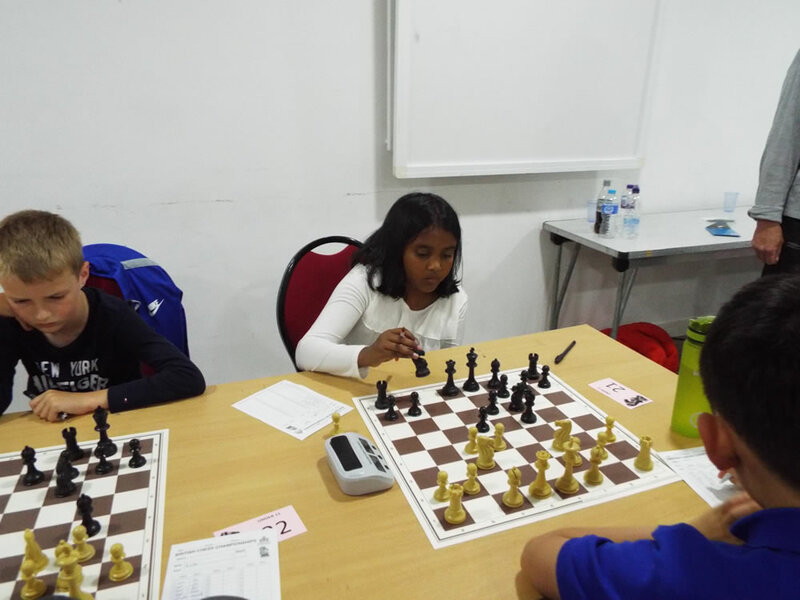 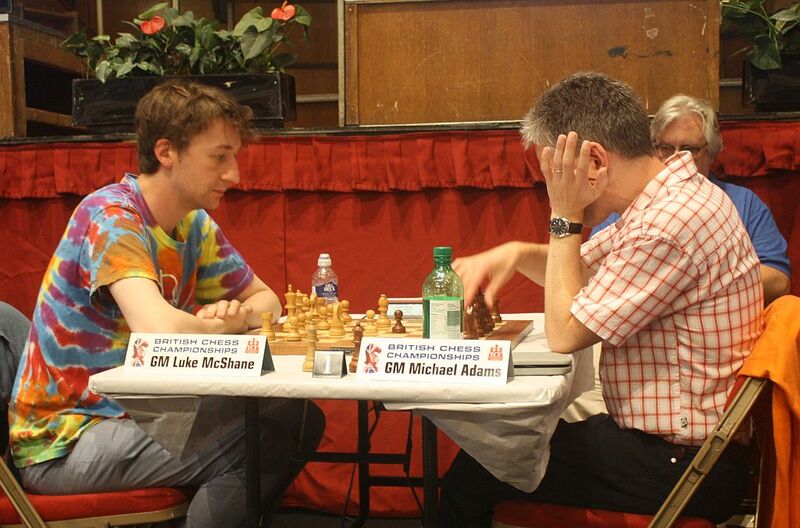 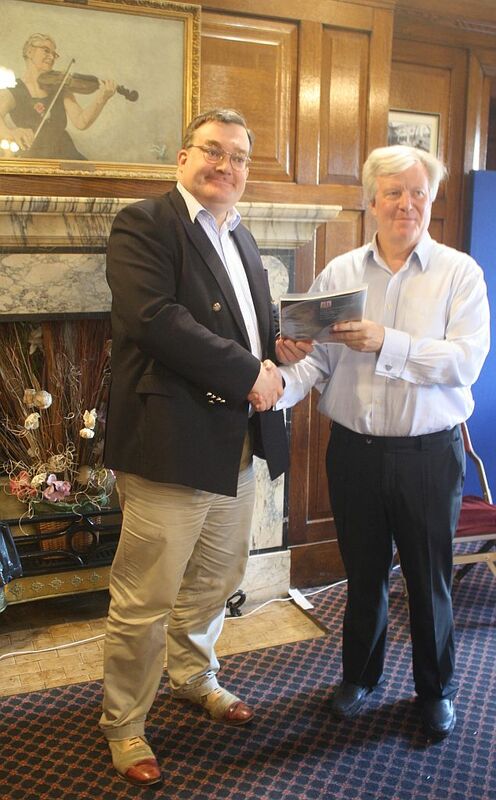 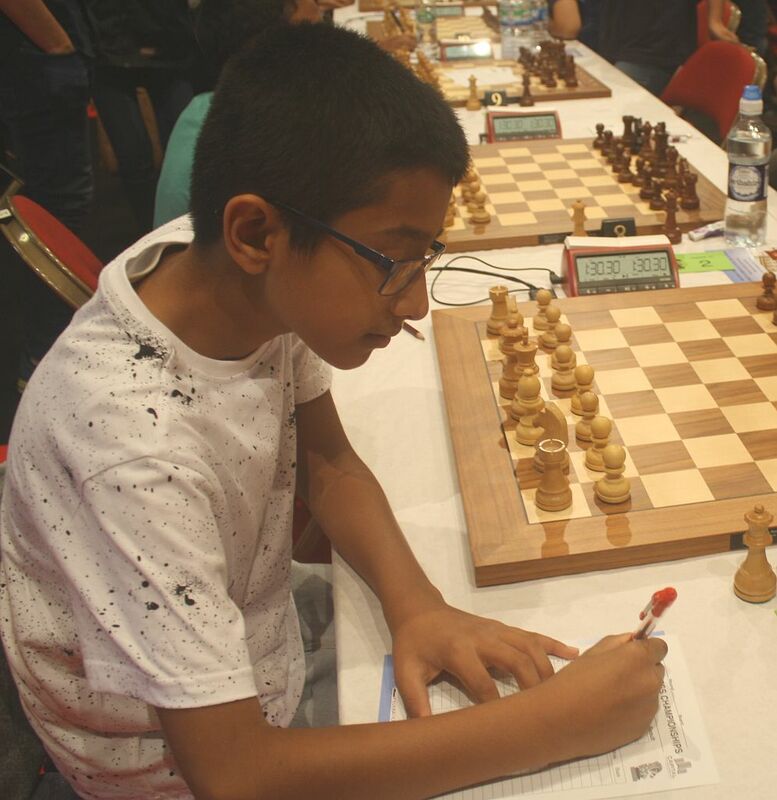 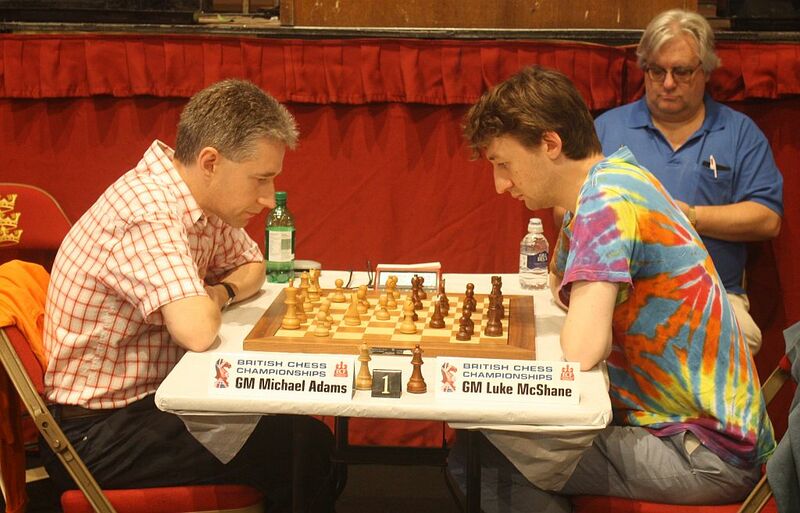 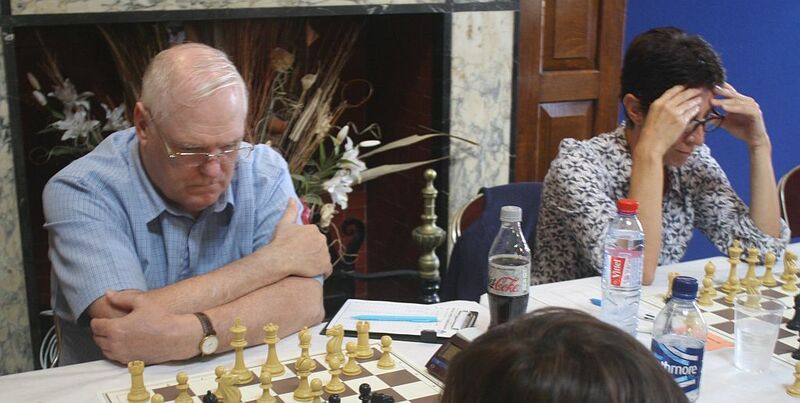 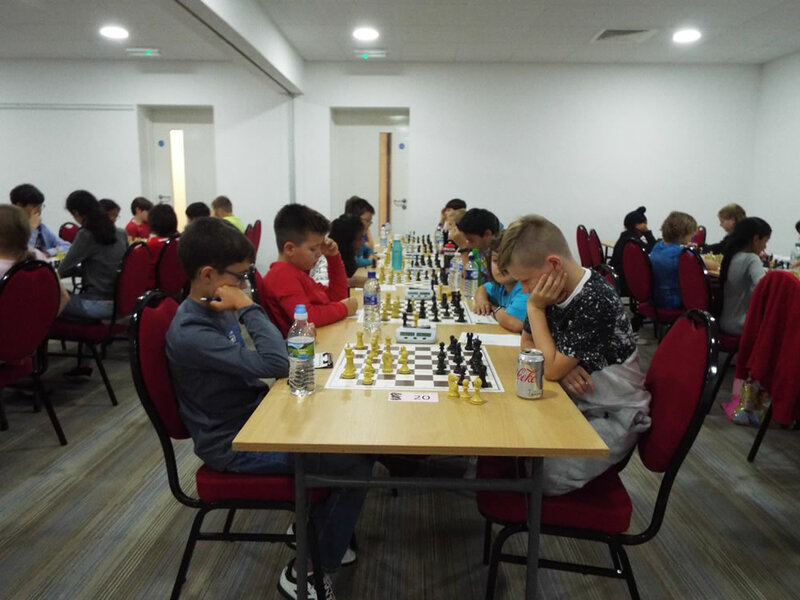 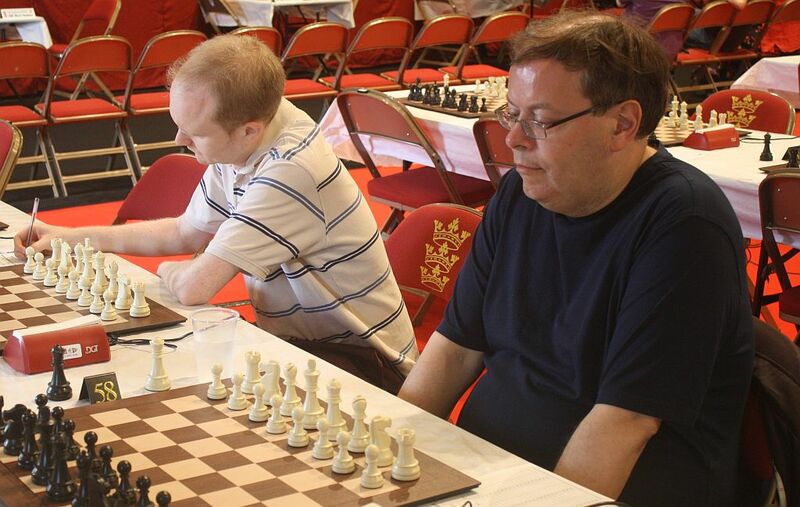 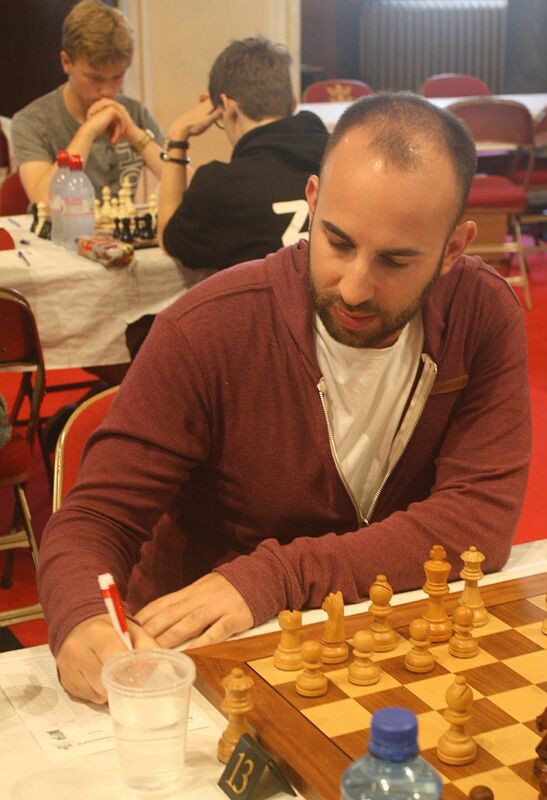 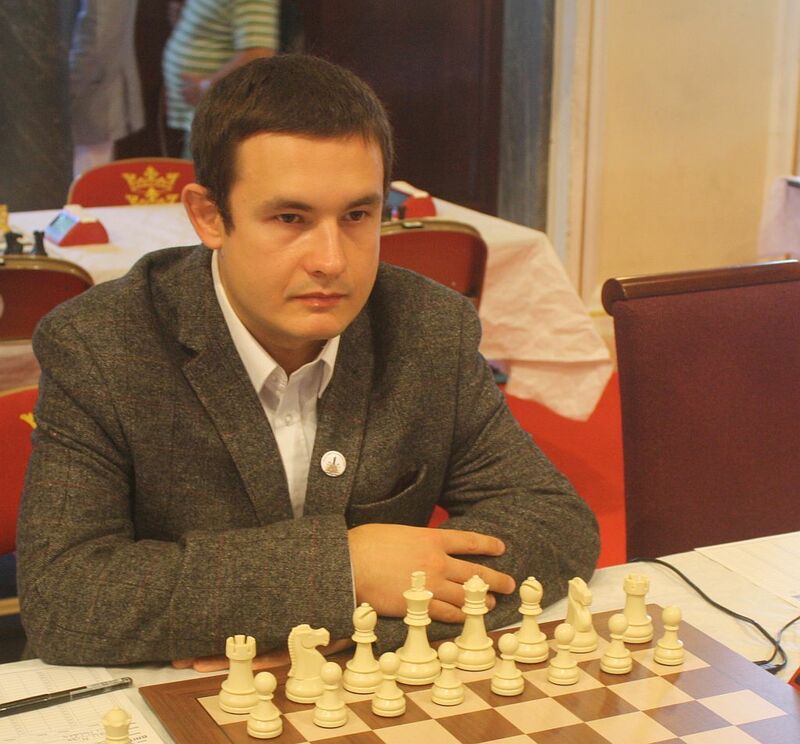 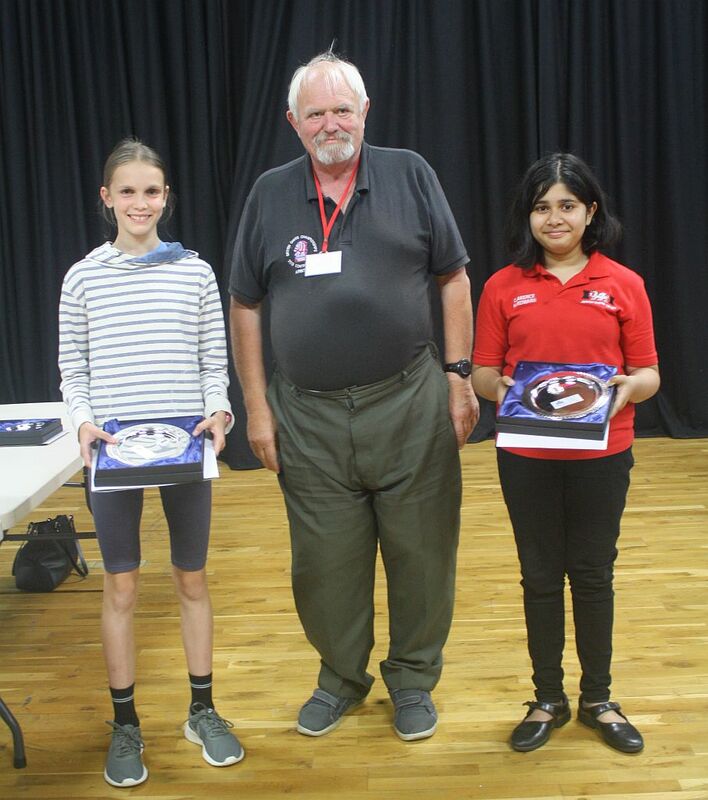 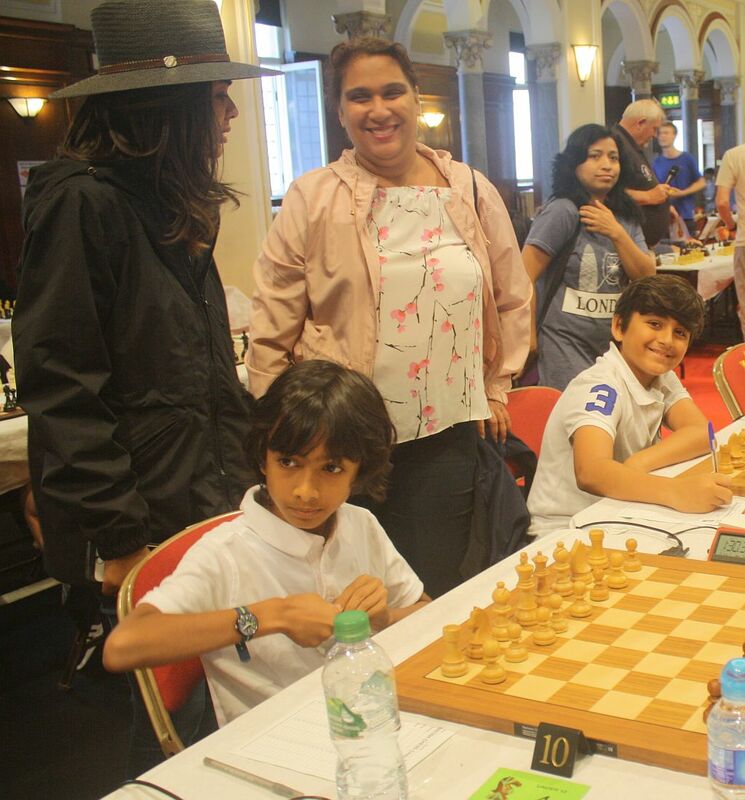 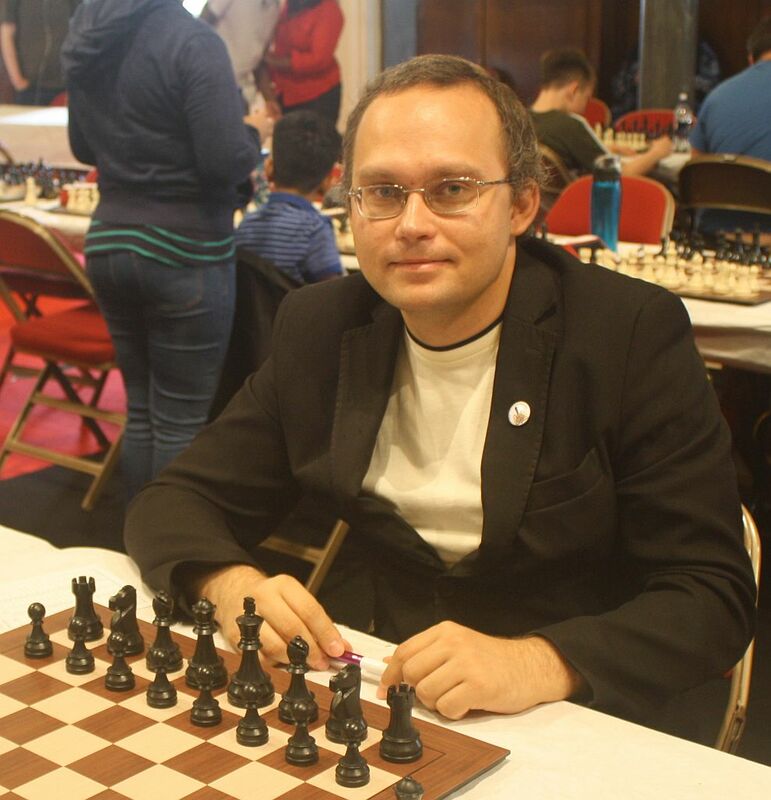 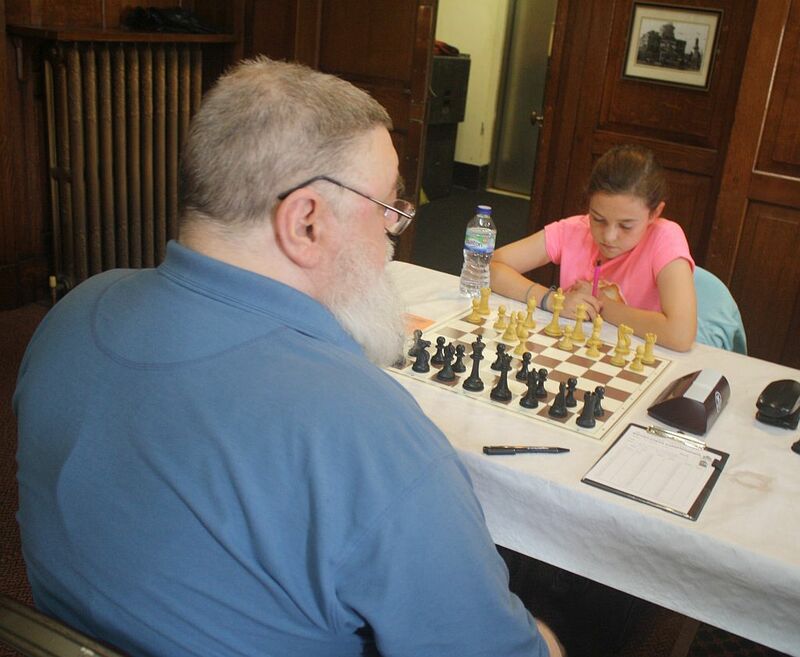 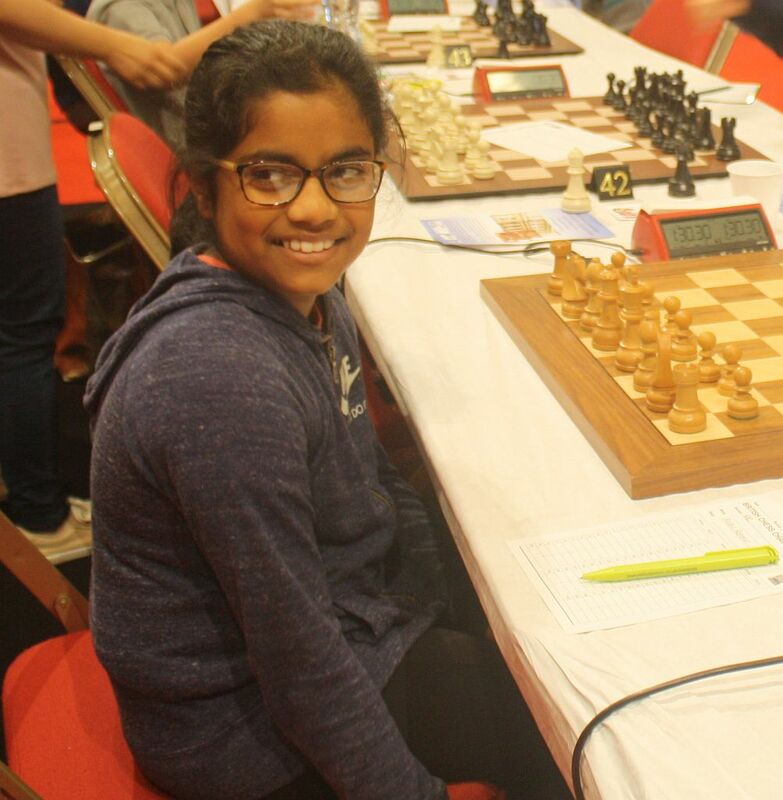 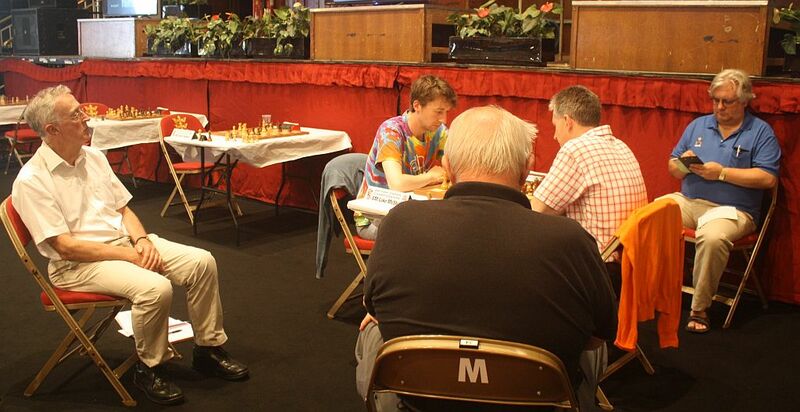 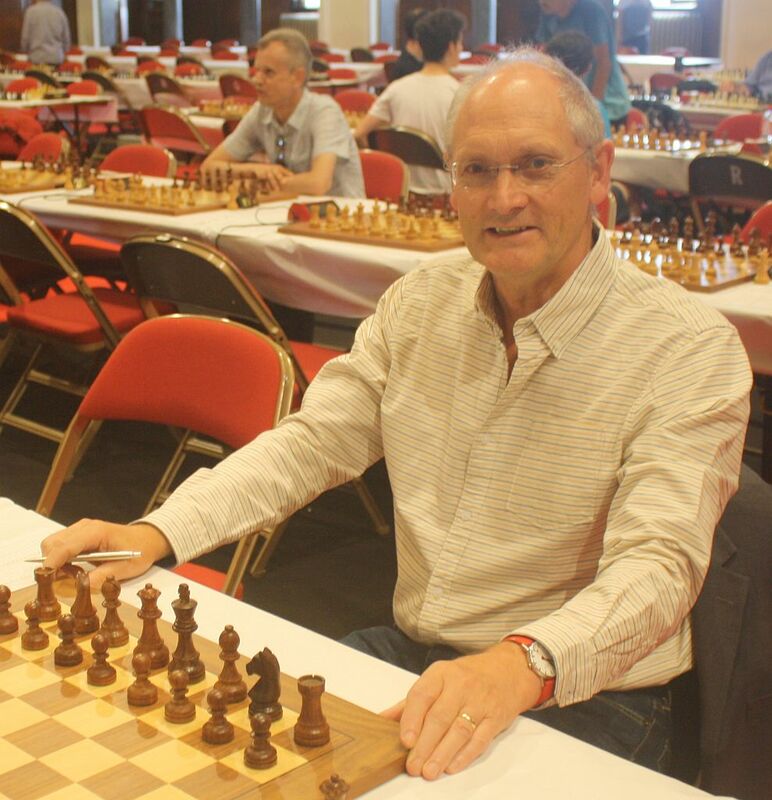 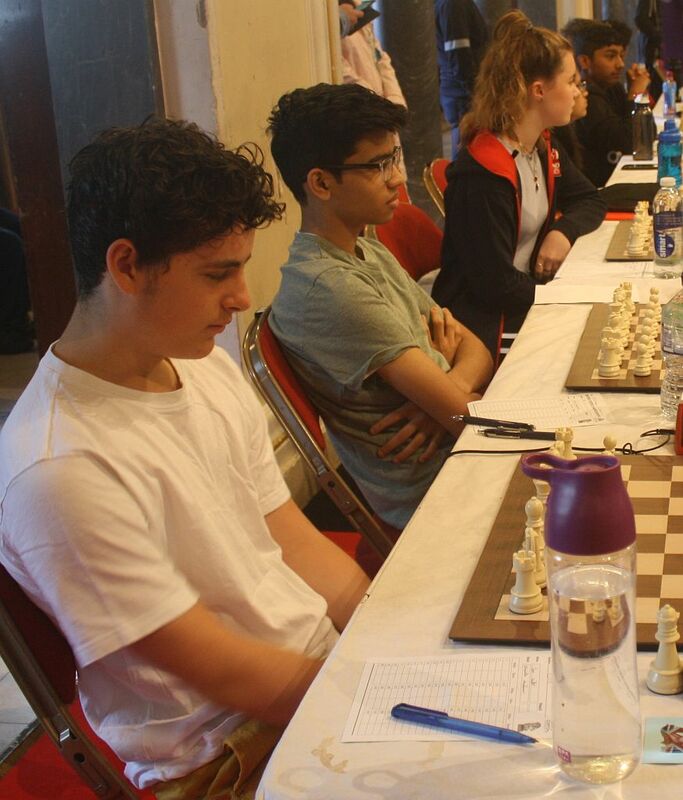 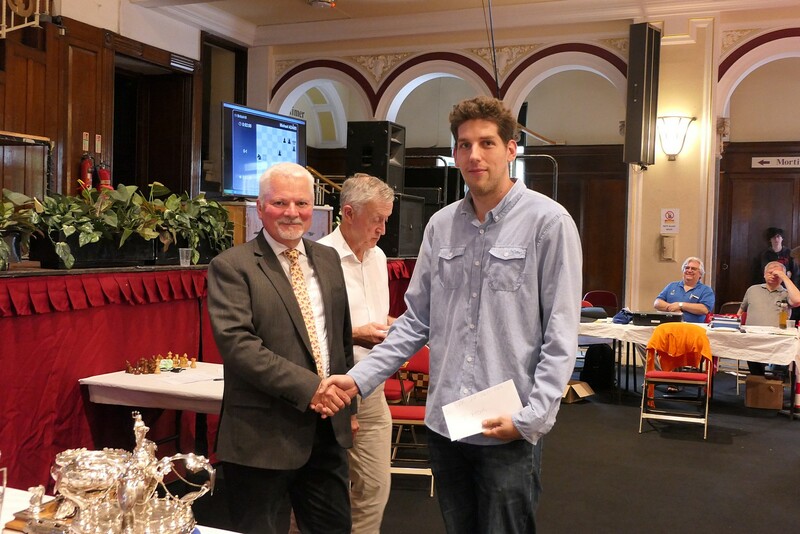 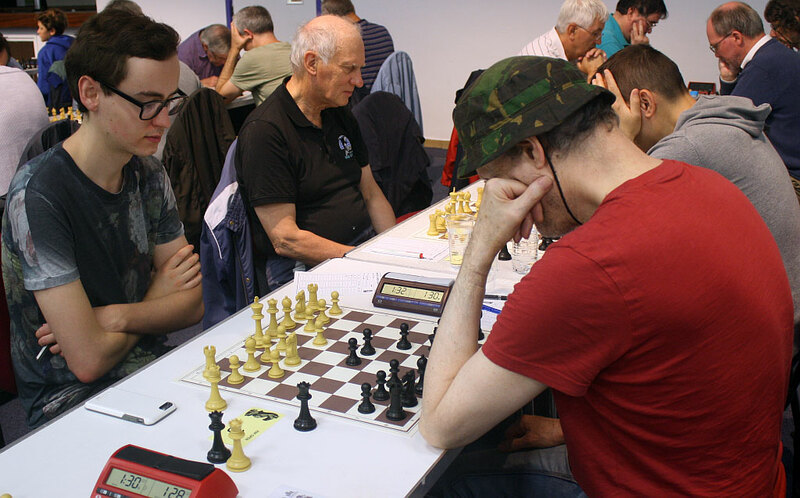 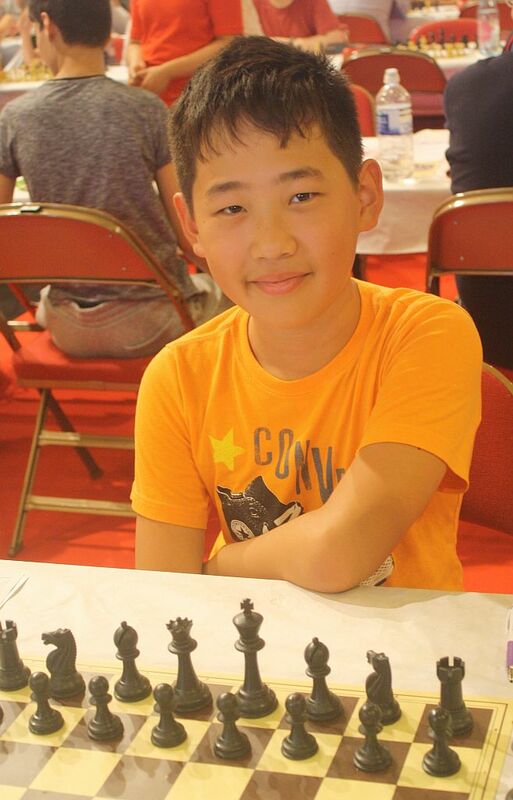 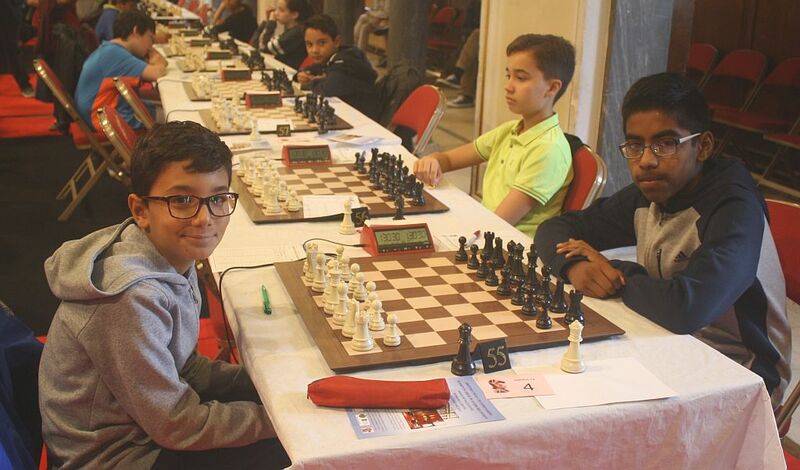 The Trust has generously supported the British since 2006 and in 2018 awarded the English Chess Federation £7,500 to facilitate the promotion and organising of the Championship and to support junior coaching throughout the ten days.